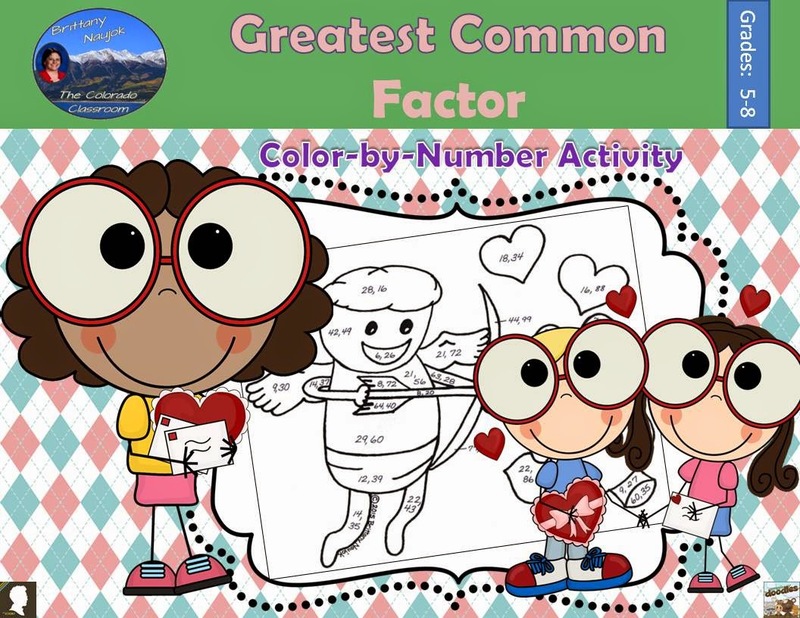 If you are looking for a last minute Valentine's Day activity and want to get in some math practice while having some Valentine's fun, than look no further. 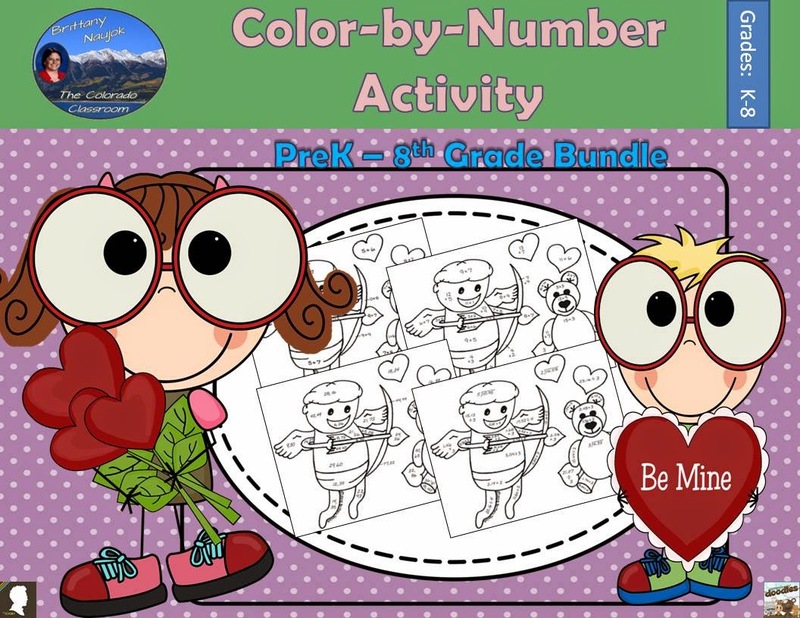 I have the Valentine's Day color-by-number activity pages you have been looking for. You can get them as individual sheets if there is just one skill you want to work on, or you can get them in bundled packs if you want to differentiate or offer a choice to your students on which skill they work on. Just find the one that suits you best. These and more are available at my store.